Small size and robust durability, it has longer life span. 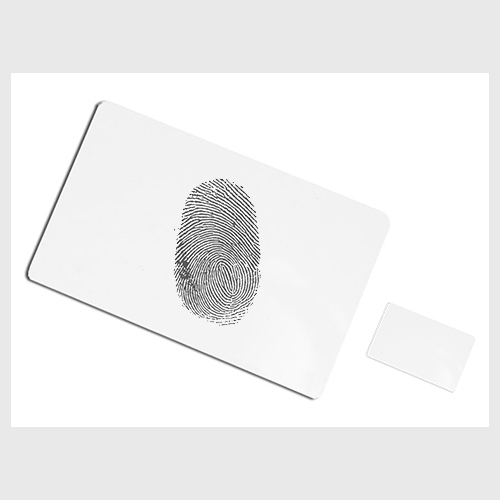 5000 fingerprints or expandable up to 20.000 figerprints or more using eNSearch. 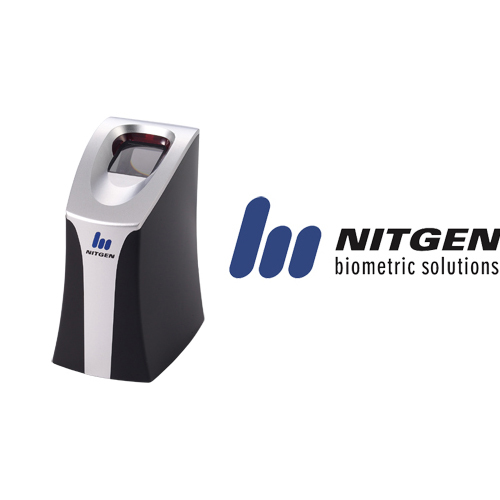 Fingerprint sensor that prevents use of fake fingerprints. Excellent abrasion ability (Prism Hardness 7 Moh), equivalent to quartz. Auto-on and multi device functions. It can be used for computer security. eNDeSS – Security Program: Windows Logon, Screen Saber, Folder En / Decription, Event viewer. SDK: software development tool for integrators and software developers. Fast and perfect authentication trough excellent algorithm. FAR: 0.001% FRR: 0.1%. 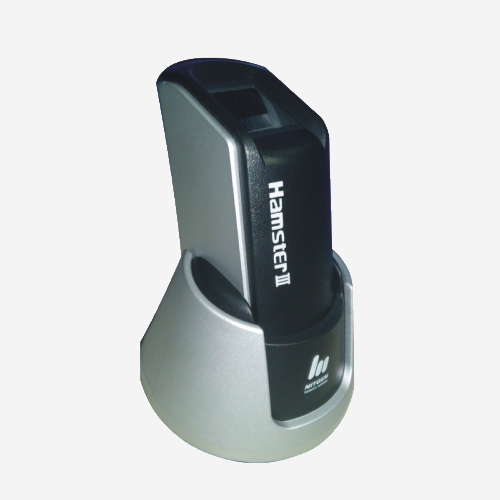 Fingkey Hamster II has a fingerprint sensing function and is a cutting-edge fingerprint sensor that prevents use of fake fingerprints. 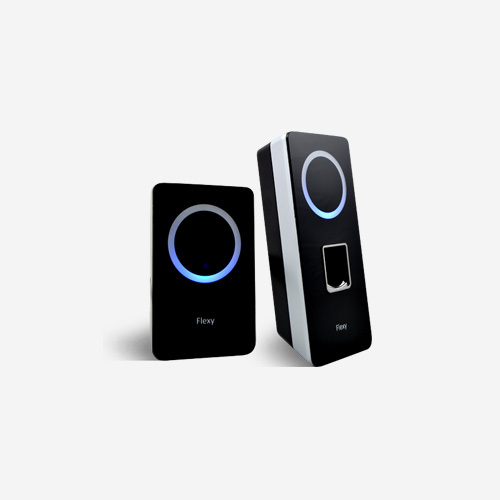 It can be connected to PC along with a normal mouse and used for all the areas involving passwords and will be a competent security gadget without having to use a password, which is often hard to remember and misused by unauthorized persons. 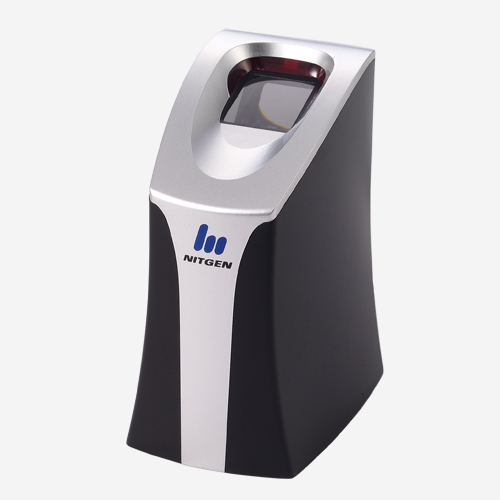 It perfectly verifies the authorized user with its fake fingerprint identification function. 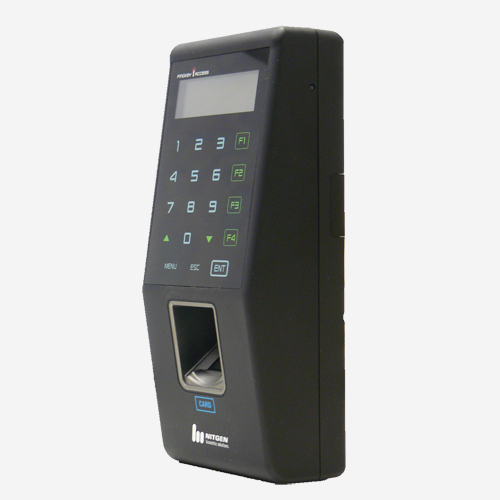 It makes accurate user identification with its excellent algorithm technology and accuracy. 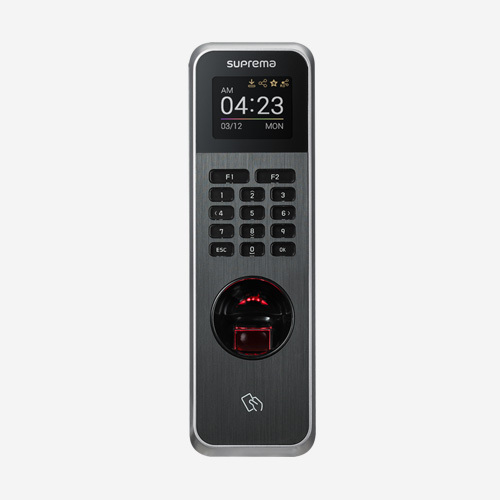 It is well designed for convenient use. It has high durability that ensures robustness. Dry fingers are also well sensed. 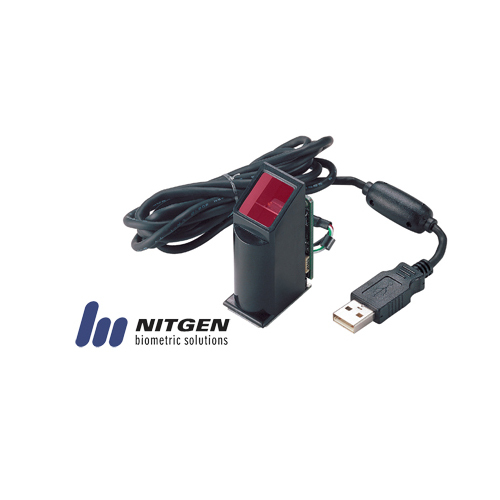 It can be used in various client/server and internet environments as well as for computer security. 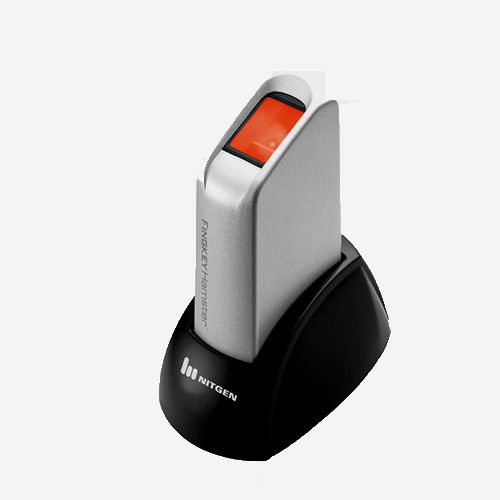 USB2.0 Full Speed / High Speed. Security for computer and network. Security for banking and financial institutes for user authentication. Other fields requiring user authentication (SSO, CRM, Electronic payment, etc. ).